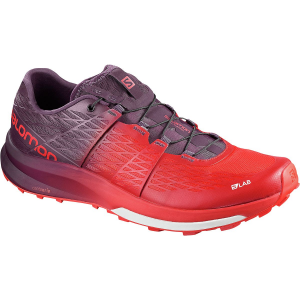 The sport-savvy scientists in Salomon's S-Lab developed the Men's S-Lab Ultra Trail Running Shoe to embody the physical preparation necessary for ultra marathons and long-distance trail running. 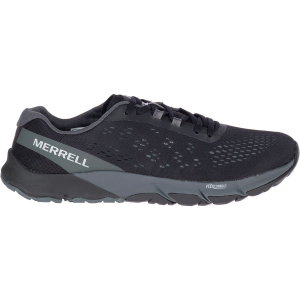 There are twenty six to eighteen millimeters of compressed EVA in the midsole for outstanding cushioning, and the EnergyCell+ high-rebound midsole maximizes energy return to assist with each step you take on a long marathon. 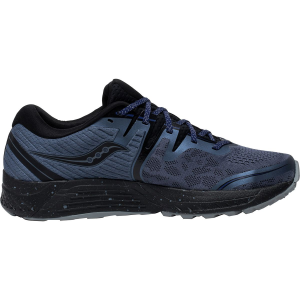 The Premium Wet Traction Constagrip sole's lugs are optimized for slippery stones and the like, so you know it can handle dry dirt for an all-together reliable performance no matter what you run over. 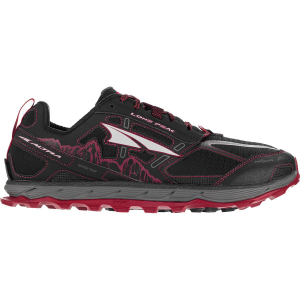 As for the upper, Salomon made it out of breathable, moisture-wicking Sensifit mesh with an internal EndoFit sleeve that maintains a snug fit around the forefoot for a sensitive feel.